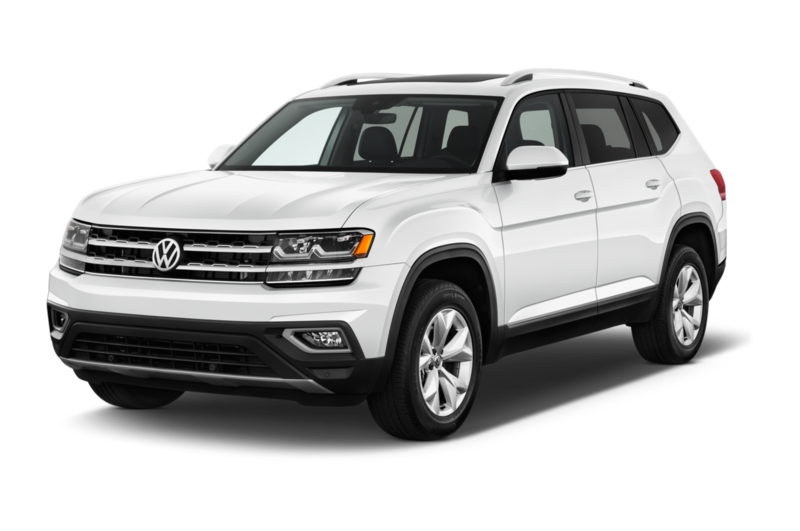 Volkswagen caters to customers who want something a bit different, with German engineering and designs that may not be especially bold today, but should age better than some more striking cars offered today. 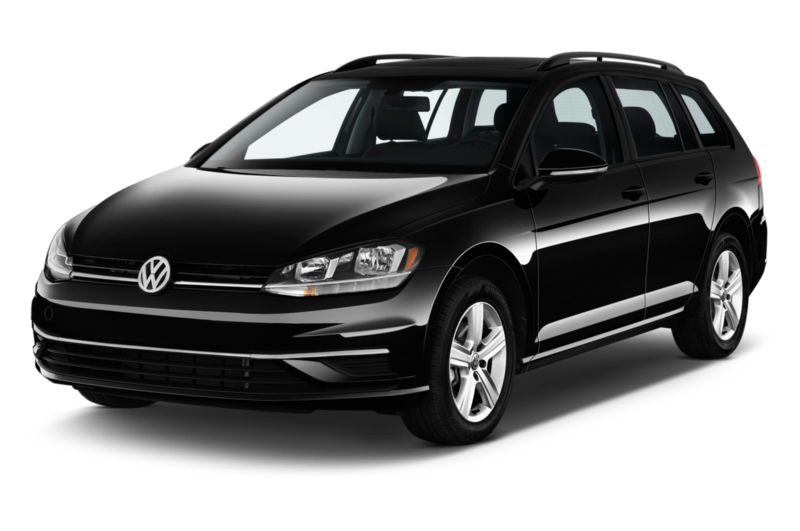 Many VWs are fun to drive (like the Golf GTI), and often spacious, too (think Passat). 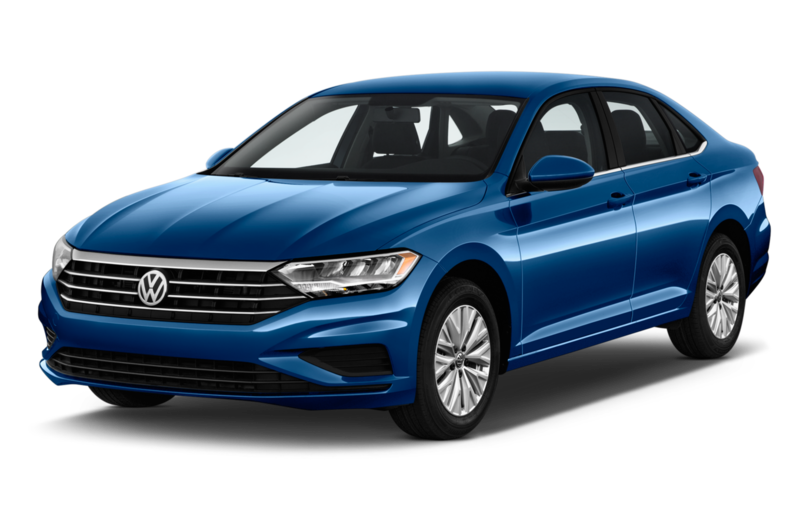 Least Expensive: The least expensive Volkswagen is the affordable four-door Jetta. 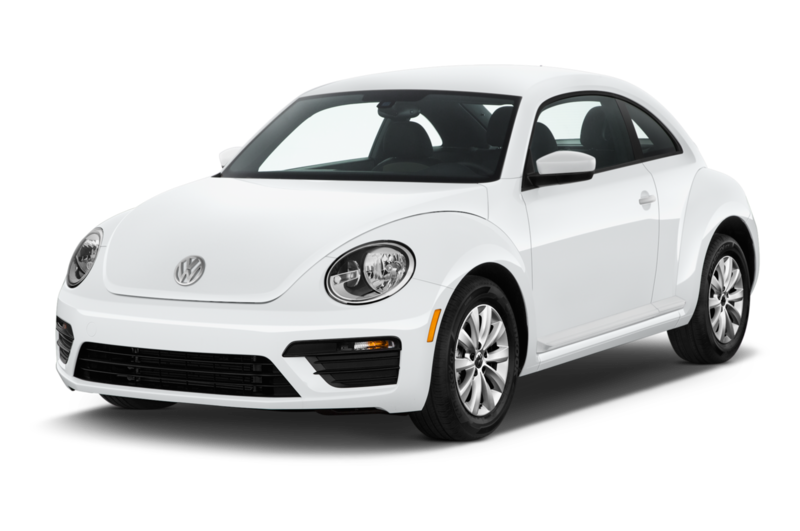 The car offers cash-conscious buyers an introduction to the German automaker in an affordable package. 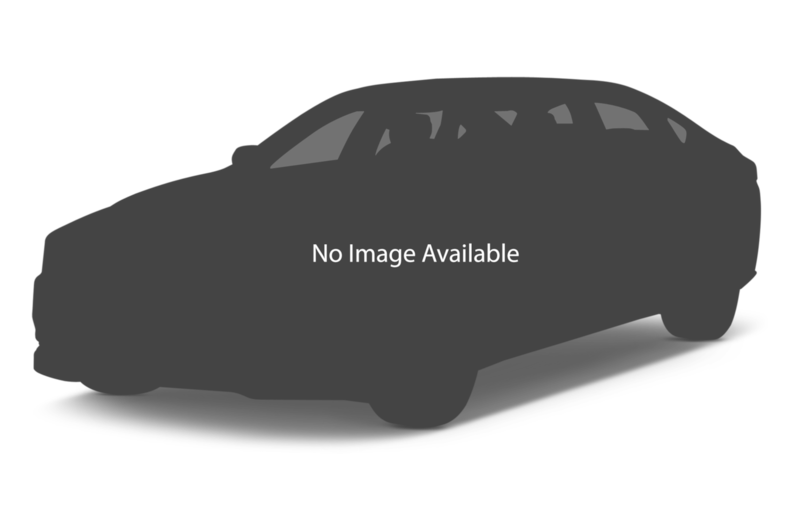 Sportiest: Volkswagen's GTI and Golf R hatchbacks remain perennial favorites. 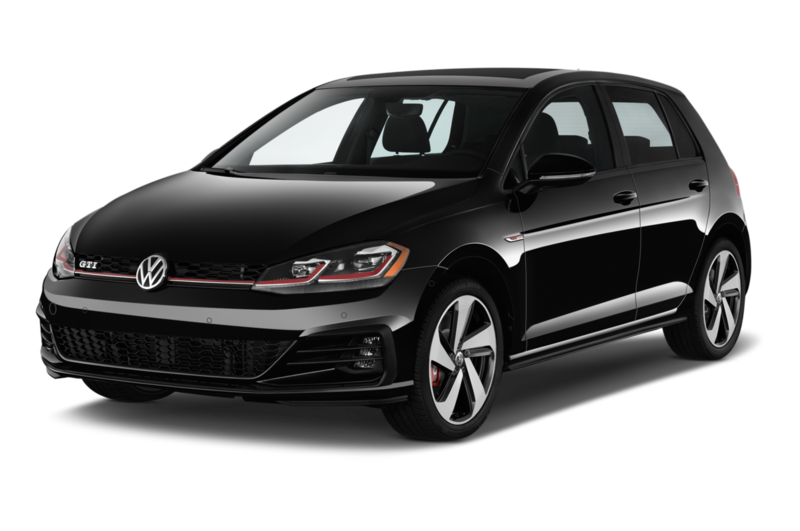 The Golf R's combination of all-wheel drive and its powerful turbocharged four-cylinder puts Volkswagen ahead of the curve in the hot-hatch market, for those who can afford the WRX STI-challenging hatch's pricing. 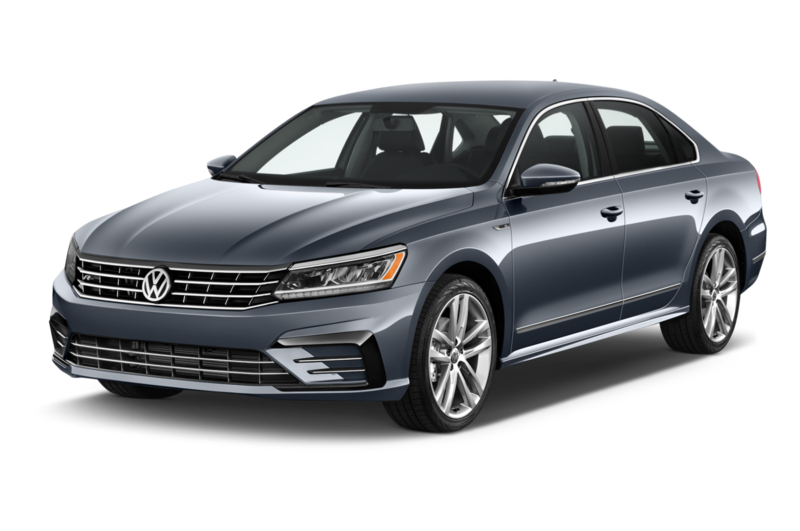 Popular: The Jetta and Passat sedans are Volkswagen's best-selling models. 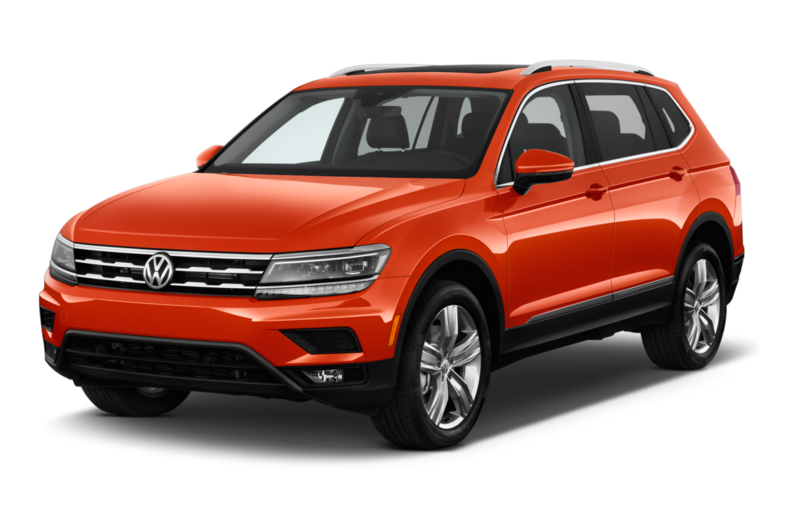 Most Expensive: A fully loaded five-seat SUV, the Volkswagen Touareg remains the most luxurious and most expensive offering in the company's lineup with a price beyond $60,000 with options.